At gocrossmedia we pride ourselves on building positive relationships with our clients. Our talented team has the experience and drive to take on your challenges and develop the right creative advertising solutions. It’s a partnership that breeds success. 32 years experience in television and film production in Australia and overseas including NEN9 Tamworth and live direction of Tamworth Country Music Awards across ten years. 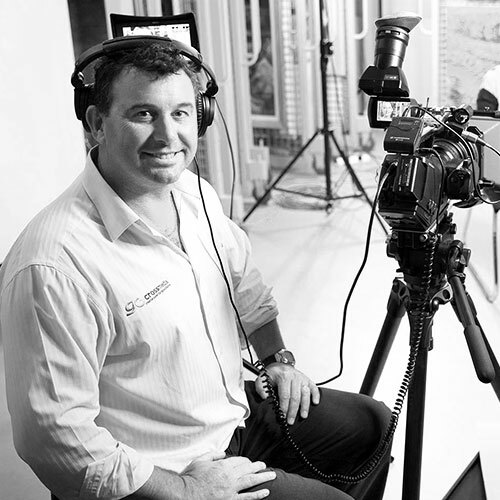 Peter specialises in media, television, and audio visual concept and production. After freelancing for more than a decade, Peter began Gocrossmedia in 2010, successfully producing creative content for a diverse client base that includes Government, large corporations and local businesses. 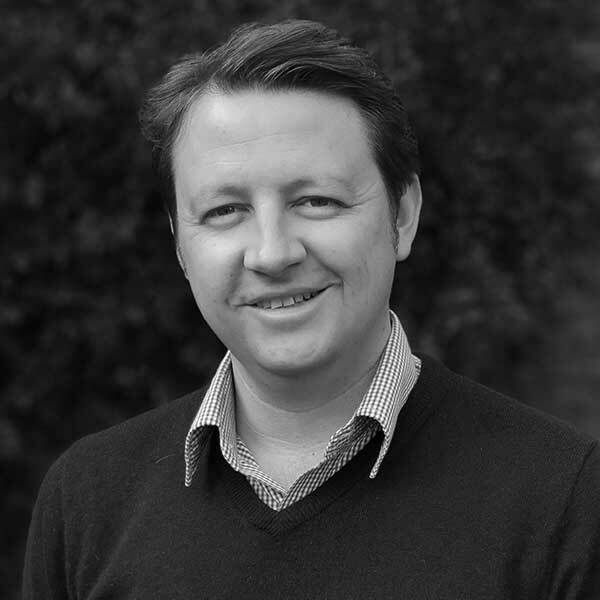 Peter has 10 years of experience in Account Management and Sales within regional advertising and media placement, this has seen him become very well known for his expertise, down-to-earth, practical, cost effective approach to delivering excellent results in advertising campaigns for strategic business growth with customers. 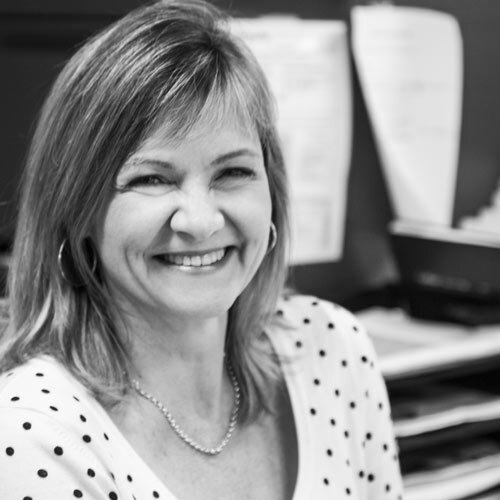 15 years experience in Advertising and Marketing for metro and regional corporates, local area government and SME’s. 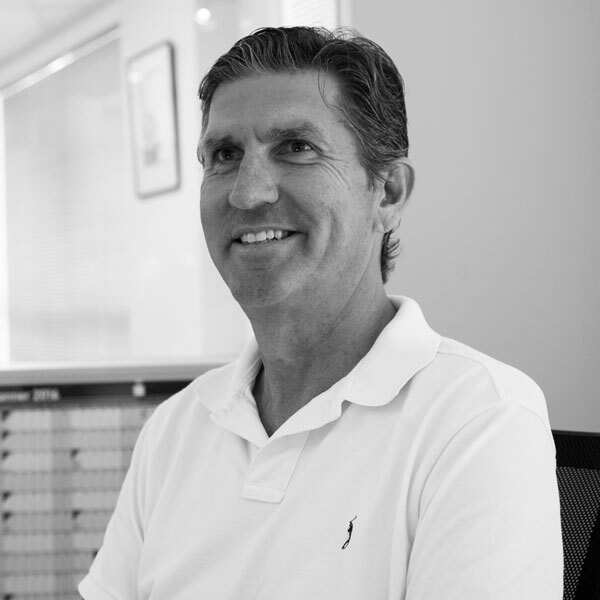 Account Management comes naturally to Michael and he prides himself on his ability to keep campaigns on track and to budget. Experience includes press, magazines, content marketing, social media and campaign strategy. 7 years experience in graphic design and illustration. Lara has a broad range of skills under her belt. 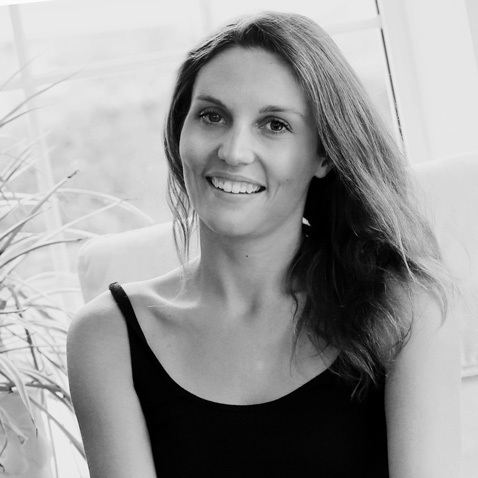 With a creative flair she has produced re-brands, signage, illustrations, print and web designs. Lara develops innovative, on trend work tailored to your needs. 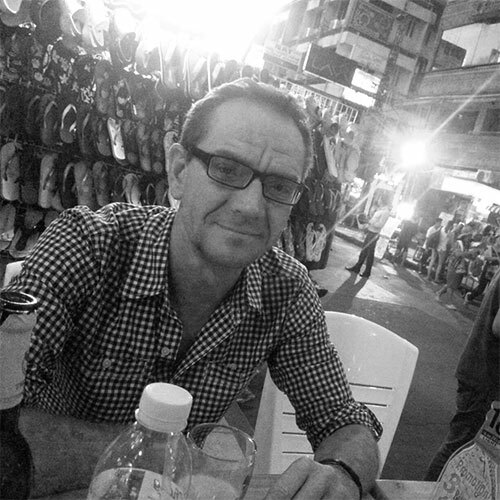 Matt has worked on a number of long term film projects prior to joining gocrossmedia. 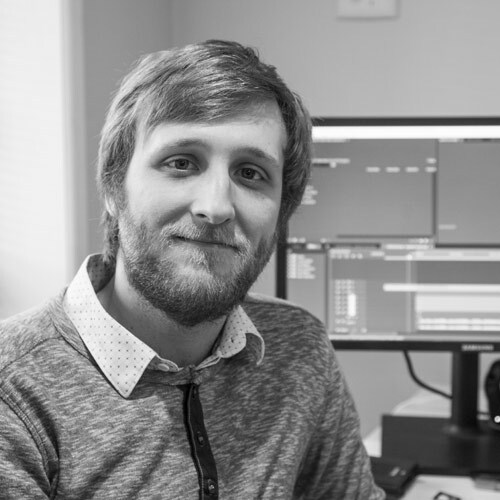 He performs our sound mixing, video editing and compositing. 27 years experience in Business Development, Sales and Management in various Australian business 2 business market places, for large National corporate organisations to SME’s, as well as running his own Consultancy business. With a passion to deliver results and ensuring long term solutions for future success. Contact any of our offices below to learn how.